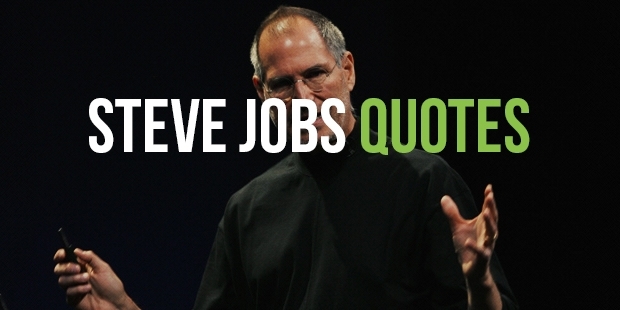 Single-handedly leading Apple, Inc. to dizzying heights, Steve Jobs hardly needs any introduction. 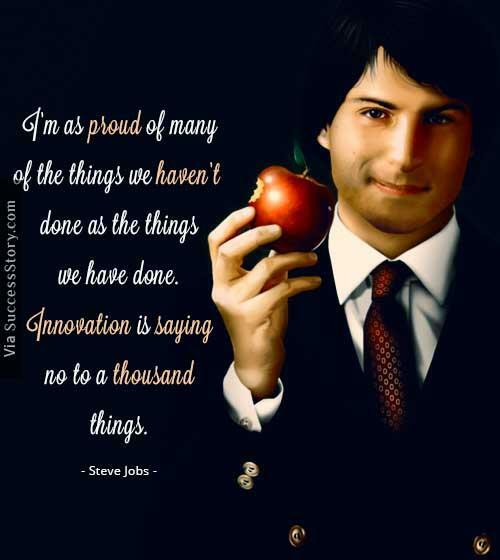 Charismatic and influential, he was the pioneer of the personal computer revolution and transformed the computer and consumer electronics industry. He co-founded Pixar Animation Studios, and when Disney acquired Pixar, and became a member of the Board of The Walt Disney Company. Jobs had a hand in the introduction of LaserWriter, which is one of the first widely available laser printers. 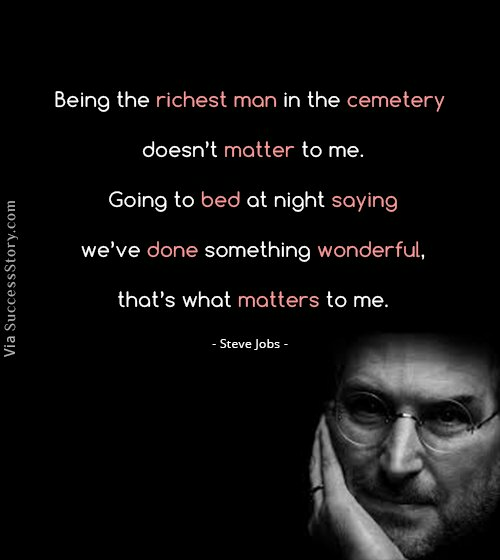 "Being the richest man in the cemetery doesn’t matter to me. 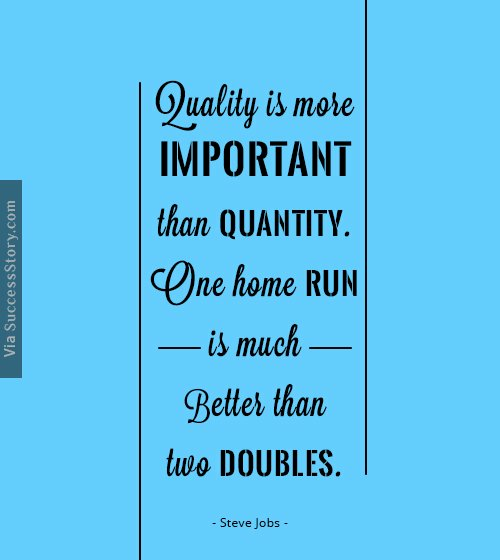 Going to bed at night saying we’ve done something wonderful, that’s what matters to me." 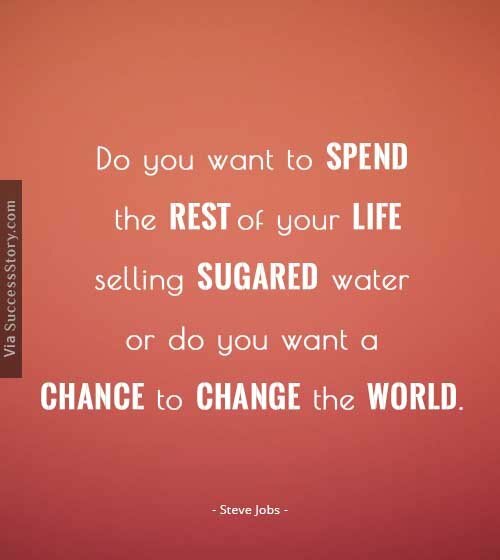 "Do you want to spend the rest of your life selling sugared water, or do you want a chance to change the world." 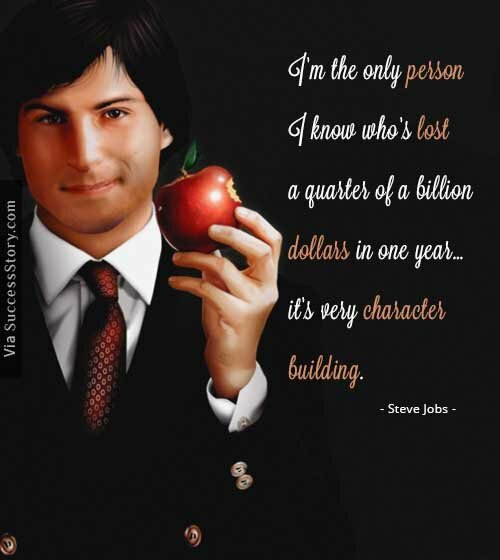 "I’m the only person I know who’s lost a quarter of a billion dollars in one year…it’s very character building." 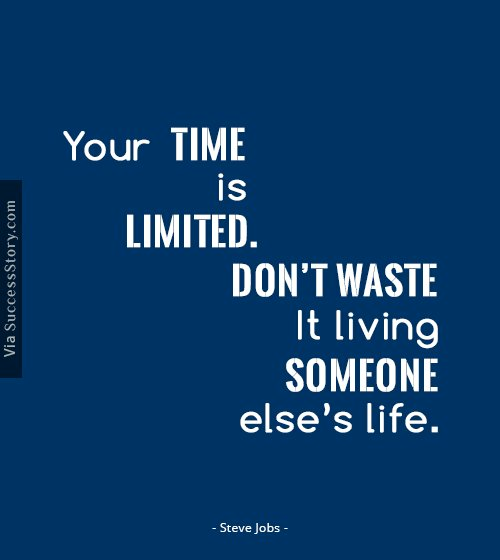 "Your time is limited. Don’t waste it living someone else’s life." Due to his farsightedness in recognizing the commercial potential of Xerox PARC’s mouse-driven graphical user interface, Apple Lisa and Macintosh were developed.Under the leadership of Jobs, Apple Retail Store, the App Store, and the iTunes Store were developed along with the iMac, iTunes, iPod, iPhone6, and iPad. Apple became the most valuable publicly traded company in 2011. On the personal front, Jobs battled a pancreas neuroendocrine tumor for many years. He underwent a liver transplant, but his health began to fail until he resigned in August 2011. Sadly, he died of respiratory arrest associated with the tumor.“The Father of the Digital Revolution” or “the master evangelist of the digital age,” “a master of innovation” or “a design perfectionist,” “a futurist,” “a visionary,” and “legendary” — Jobs is known by many epithets. He had been named as the “greatest entrepreneur of all time” by Fortune magazine. He was among the first people to be awarded with the National Medal of Technology in 1985, with Steve Wozniak. Two Walt Disney films, “John Carter” and “Brave” are dedicated to Jobs.